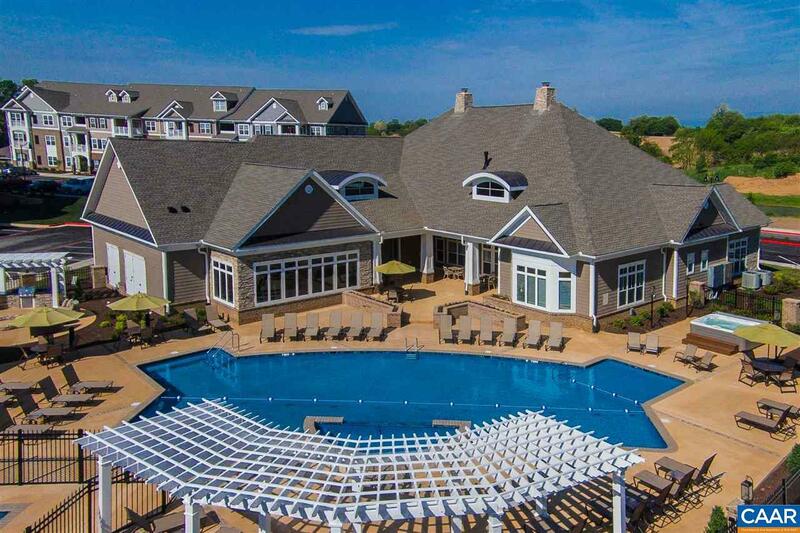 The Reserve at Stone Port is a wonderful escape from the ordinary. Relax in an atmosphere appointed with luxury and comfort, where exceptional finishes and remarkable features outline each unique and spacious 1, 2, and 3 bedroom apartment homes. Experience extraordinary style, convenience, resort-style amenities, and an award-winning customer service team. You will be surrounded by lush landscaping and scenic beautiful mountain views, while conveniently just minutes from downtown Harrisonburg, James Madison University, Valley Mall, Sentera RMH Medical Center, restaurants, and services. 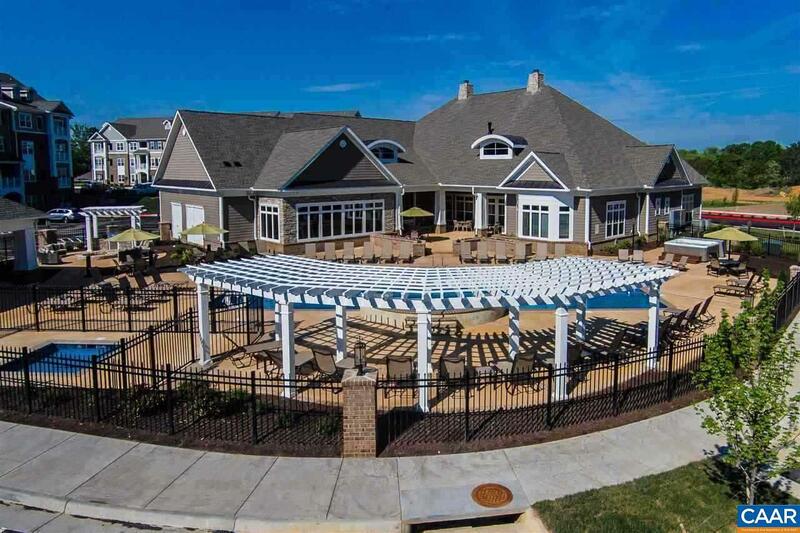 Explore The Reserve at Stone Port and call us your new home in Harrisonburg, VA.